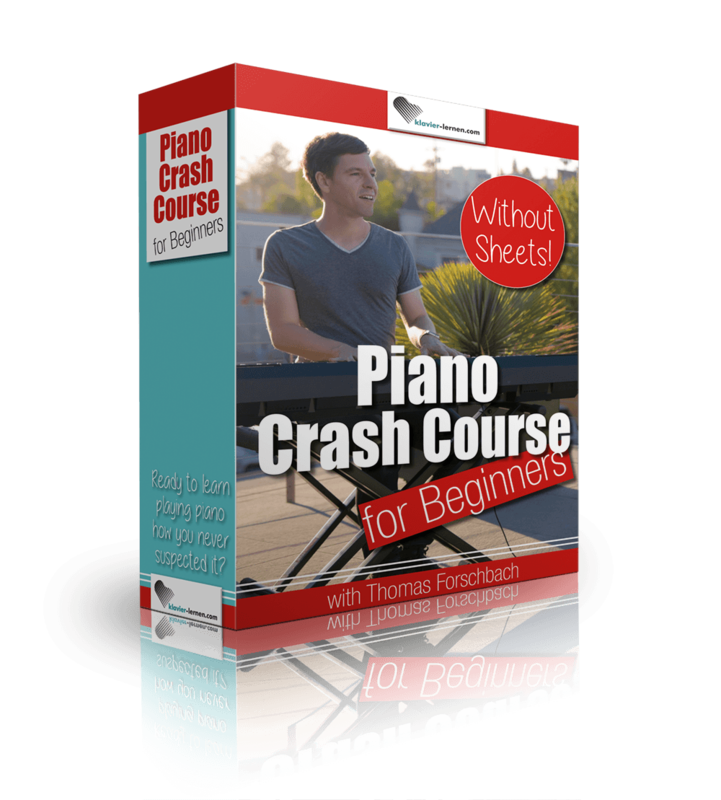 You would like to learn playing the piano with Thomas? The philosophy of werdemusiker.com is offer always a lot for free. It should be possible for everyone to learn how to play piano. But the products on this site below are really 100% for FREE. You are received thereby no obligation.